“Just imagine the man hours (and resources) it takes to accurately assess a farm or even a multi-unit dwelling. Using drones, insurers can manage this process faster, more accurately, and even remotely. The drone records and captures all the necessary information and can transmit that back to the office where a policy can be updated reflecting the physical environment. It is simply a case of sending a qualified ‘pilot’ with a drone and letting technology take care of the rest,” explains Olyott. This brings with it not only an improved understanding of the risk of a property, but it can also help the insurer speed up the initial risk profile assessment. 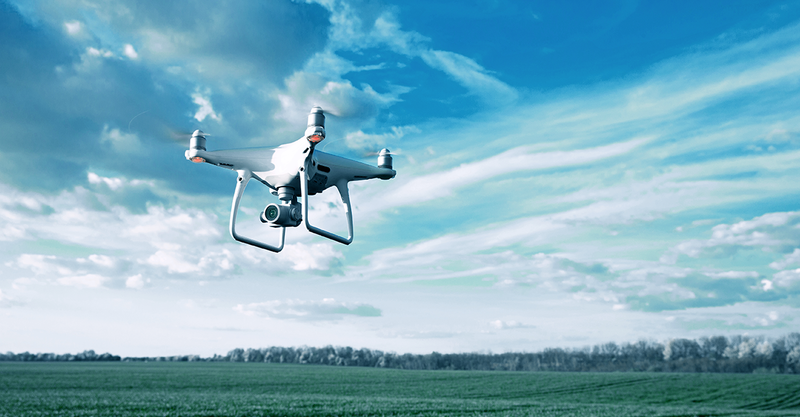 Using a drone, the insurer (or broker for that matter) can review a location in real-time with a complete 360-degree understanding of the surroundings and the impact it will have on the risk profile. It can either reinforce what the client stated when taking out the policy or raise questions that need to be discussed to fine-tune the cover accordingly.